We continually dance with all of creation and our response to the energy of creation entangles us to different degrees of connectedness and harmony with our surroundings. Everything that comes into our awareness is a gift from some wider aspect of ourselves. Many of our responses to these gifts, are shaped and conditioned by our past. Sometimes, we respond favourably, if the gift falls into the categories of those things we prefer; or produces effects which we judge as likeable. Our judgement, programming and preferences, often causes us to ignore or dismiss much of what is gifted to us. As we train and develop our ability to concentrate and focus the conscious part of our mind, we gain a skill that enables us to unite the consciousness around us with the presence of our focus. 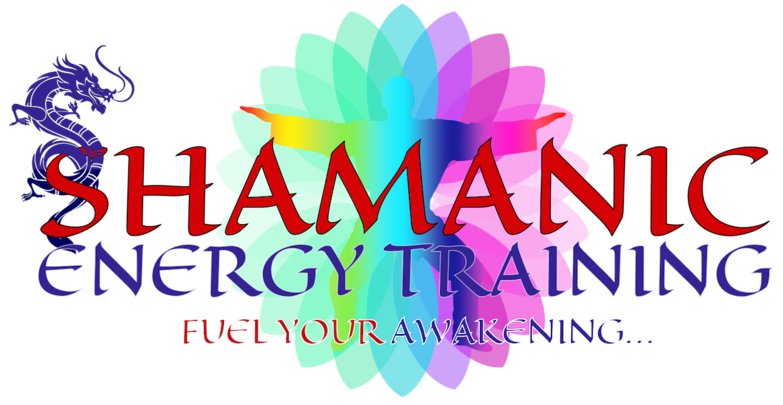 Shamanic Energy Training is a unique training programme that combines advanced healing modalities to help you develop, and improve, your physical vitality and personal shamanic practice. 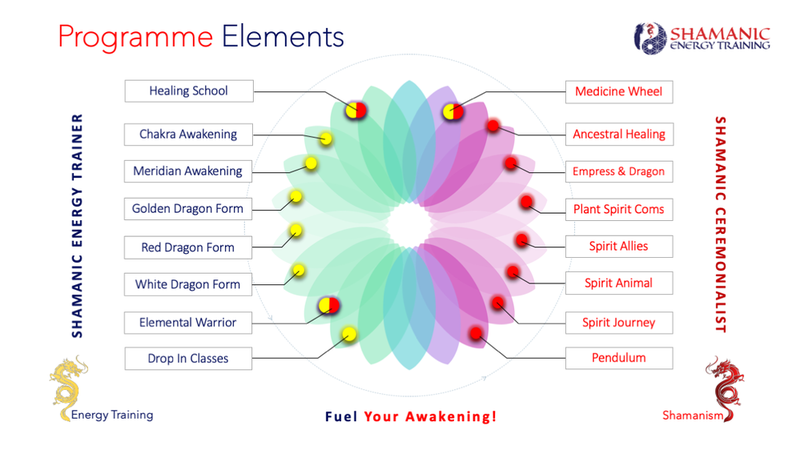 This is a Complete System of Energy based training and workshops, addressing many levels of body mind and spirit, to help you access greater levels of vitality, higher states of consciousness, and if you wish help you expand your awareness to different levels of non-ordinary reality. The classes and workshops act as energy “catalysts", enabling you to build and harness the combined power of your own energy, and the group energy to power through your own life events; achieve personal goals; raise your own vibration and improve your relationship with your spirit team. Students who put in the work experience profound shifts, greater synchronicity and an increase in emotional and spiritual resiliency. We can guarantee that you will find techniques in our courses that are not taught anywhere else.